The historic Bell�s Mills development in Edinburgh�s pretty Dean Village has proved a huge success with buyers since its launch in January 2008. Due to popular demand, BUREDI, a joint venture between The Burrell Company and The EDI Group, with residential developers New City Vision (NCV), has released a further 12 properties for prospective buyers to snap up. Natalie Rintoul at The Burrell Company said: "We launched Bell's Mills earlier this year and since then have received a great deal of interest from people looking to buy in this sought after development. For those looking for somewhere peaceful but still close to the buzz of Edinburgh city centre, Bell's Mills is perfect." Set on the Water of Leith, the development consists of 24 two and three-bedroom apartments and a mix of two and three-bedroom penthouses in three separate new buildings. Bell's Mills is situated in the Dean Conservation Area that forms part of the Edinburgh World Heritage site, boasting original features from the 1800s, such as the water-powered mill and a classic rubble-walled granary. Natalie adds: "We've released additional properties earlier than anticipated due to high demand. This is definitely one of the most individual residential developments within the city and fast establishing itself as a must-have address in the capital." 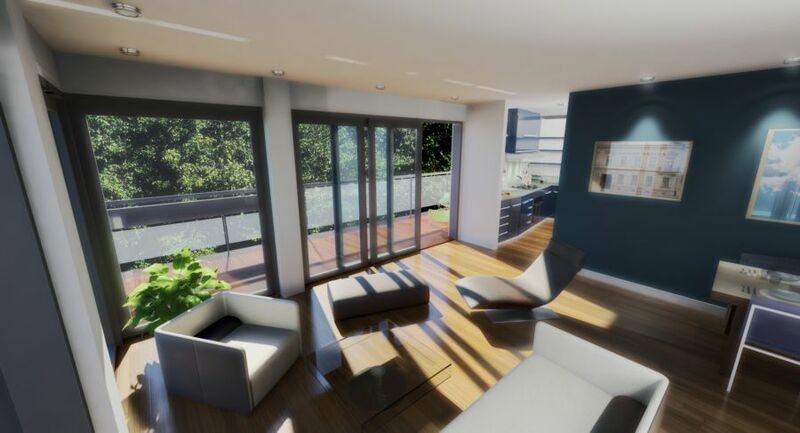 The majority of properties have been designed to include floor to ceiling glazed partitions leading to terraces or balconies bringing the beautiful outdoors inside the home. The apartments offer 10 different styles of layout with quality specifications*. Prospective buyers can take a closer look at the impressive plans for the development at the marketing suite based within the neighbouring Bell's Mills House.